This is not a new story (in fact, I wrote about it last year too), but at this time of year with offices being closed for extended periods, it is the most relevant story you should be reading in the lead up to Christmas. 332,570 crimes were reported to Action Fraud. £706 million lost by victims. 62% of reports were from businesses and 38% from individuals. 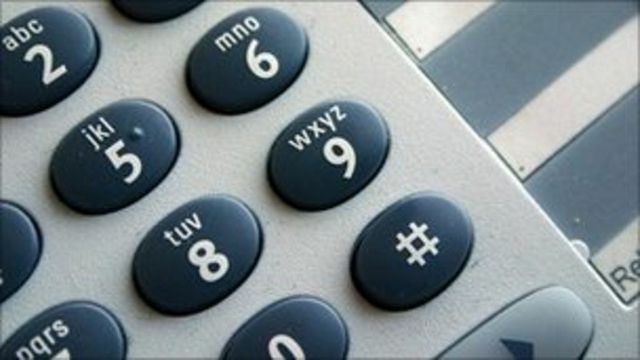 Fraudsters generally hack telephone systems over long weekends, to maximise the time they have to rack up huge call costs before the office re-opens and they are discovered. With the majority of offices closing for over a week during the Christmas period, it is the busiest time of year for fraudsters to commit their crimes. Were you aware that businesses are liable for any costs that are amounted due to telecoms fraud? There are several steps you can take to lock down your telephone systems. Speak to your telephone maintainers to ensure all remote access is locked down and not set up with standardised admin passwords. You can also set up international call bars to high-risk destinations, set daily spend limits and alerts for any out-of-the ordinary call traffic. 2 Circles offer services such as Voice Safe and VoIP Safe that will assist our clients by covering the cost of fraudulent activity up to the sum of £10,000.00. Please get in touch with your 2 Circles account manager to discuss these options, or for any further information regarding telecom fraud. The successful 1984 film Wargames, starring Matthew Broderick, detailed how a teenage hacker used his bedroom computer to break into the American nuclear system. The concept of phone hacking, however, is a more recent phenomenon. The press has recently been filled with stories of reporters hacking into celebrities' mobile phones in order to listen to their voicemail and gather information. The concept of a whole business' network being compromised is something which is not so familiar. Even in the ‘80s the word “hacker” mostly referred to a person hacking into the telephone network.